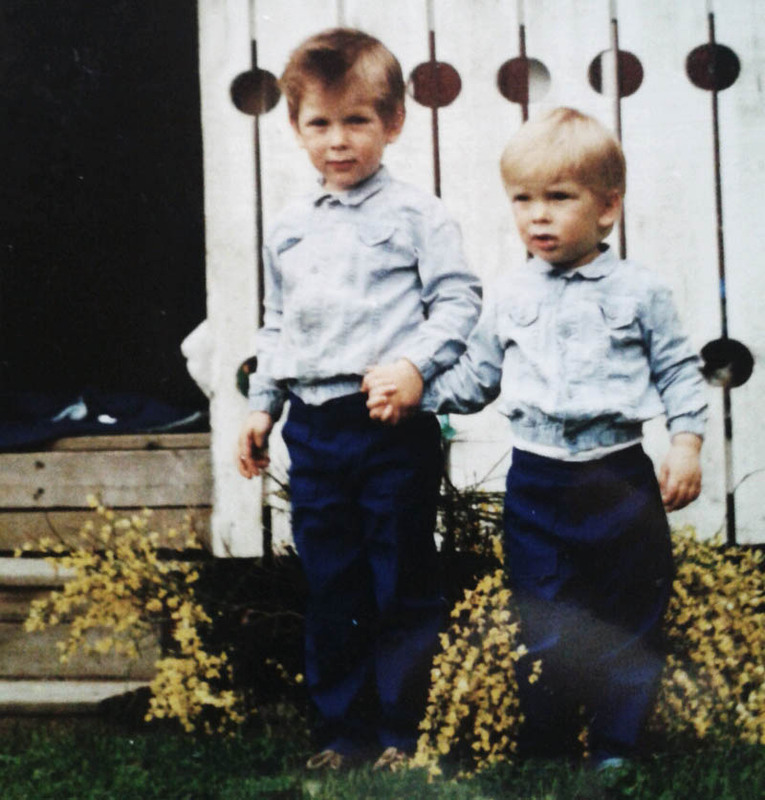 Daniel and Mikael started to write music together at an early age. The music soon became distinguished in its style, with the brothers blending different musical genres, such as orchestral classical, jazz and ambient, and making them interact in a musical context with a very personal musical mark. They became recording artists, writing for album releases as well as for film/TV and other medias. Born and raised in a creative home, the brothers soon began practicing instruments. Daniel first choice became the piano, and Mikael’s the recorder. They got a lot of support and motivation from their grandfather Sven Tjernberg, former singer of the famous Swedish choir Orphys Drängar. 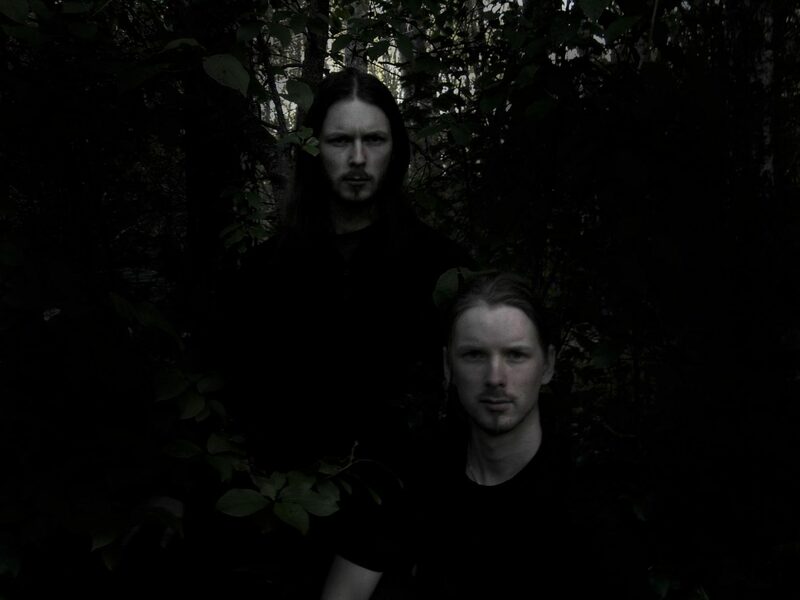 At their grandfather the brothers regaled their first studio and rehearsal space. Daniel and Mikael sat together most of the time, creating, playing, breathing music. They both went several years in the municipal music school with their first-choice instruments. Mikael continued study music at university. Metal Fusion, early 2000 century. 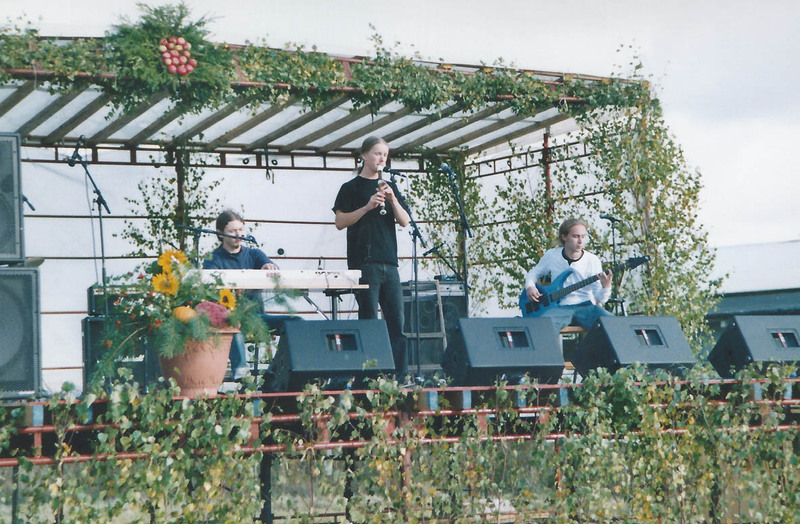 In the early 90s they formed their first band, Metal Fusion, together with people in their circle of friends from school; Andreas Eldh (drums), and Tomi Sandholm (Bass). Metal Fusion played a rock-based fusion music inspired by both jazz and metal. 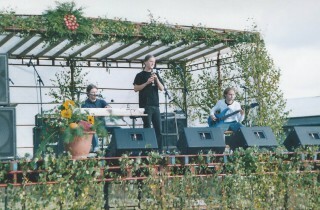 The band played frequently on the local scene and disbanded, after some changes in the line-up, lastly in 2004. When Lost Kingdom is born in the year of 2000, it marks the first big project of brothers Daniel and Mikael Tjernberg. The music sees neoclassical orchestrations blend with elements from medieval as well as contemporary music in compositions inspired by fantasy worlds and nature mysticism. The classical music is according to the brothers the most nuanced and heartfelt, so a fondness of the genre will always be. Lost Kingdom was born as part of the brothers past and present toured churches around with simple arrangements for piano and recorder. With Lost Kingdom, the brothers built up the arrangements and compositions in the same vein as the old masters. 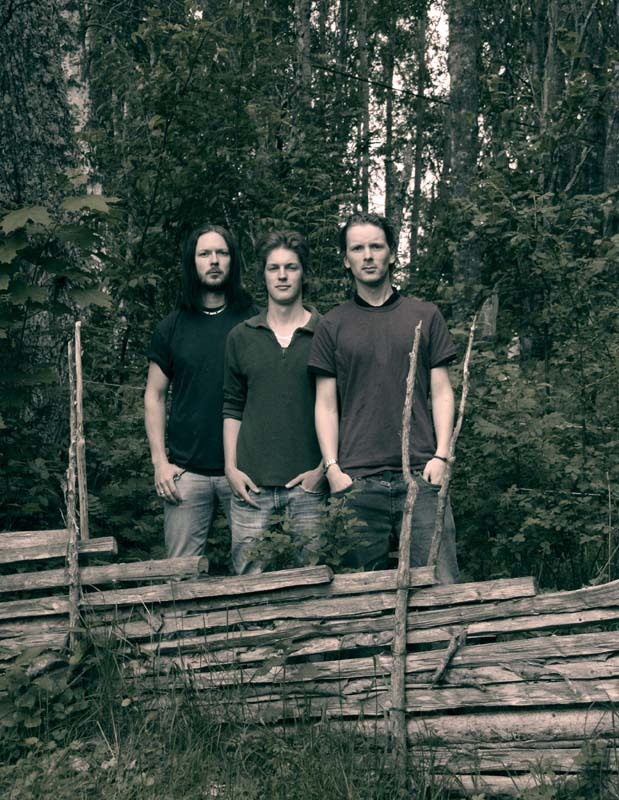 With a few solo projects completed and ongoing job as film composers, decided in 2013, Daniel and Mikael, together with their younger brother Gabriel formed a more purely jazz fusion band. It got so that Tjernberg Brothers was formed and they had soon had composed together material for a full album. 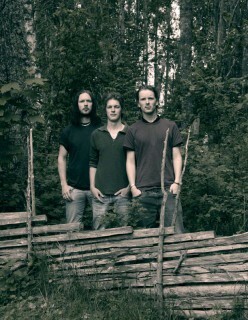 Tjernberg Brothers aim to play music stylistically jazz fusion spiced with progressive rock and ambient music.